This famous and exciting piece would make a great opening to a concert or it could even be used as a recessional at a wedding service. The technical parts flow very nicely and sound more difficult then they are! 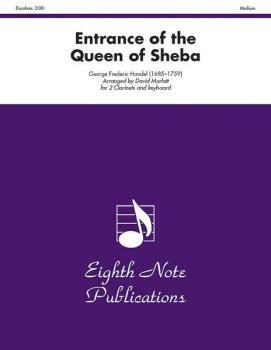 Scored here for 2 clarinets and keyboard (piano or organ), this edition is sure to come in handy for various events.